Eleven more San Diego County residents died from influenza last week, bringing the county's death toll up to 30, according to the County Health and Human Services Agency. The number of deaths has now exceeded the county's record of 22 flu-related deaths in the 2003-04 season, not including the H1N1-related deaths from 2009 through 2011. “We have had mild flu seasons in the past two years," said county public health officer Wilma Wooten in a previous article. "[But] this year has strains that are making people sicker." The ages of the victims ranges from 42 to 90, according to a statement from the County Health and Human Services Agency. All but one of the patients had underlying medical conditions. 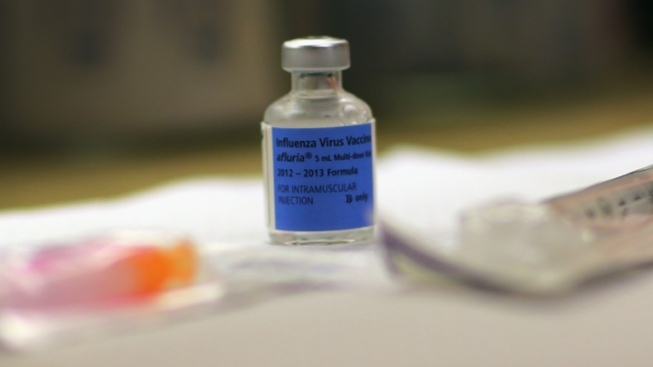 The number of people who have died from the flu has risen from 19 last week to 30 this week. 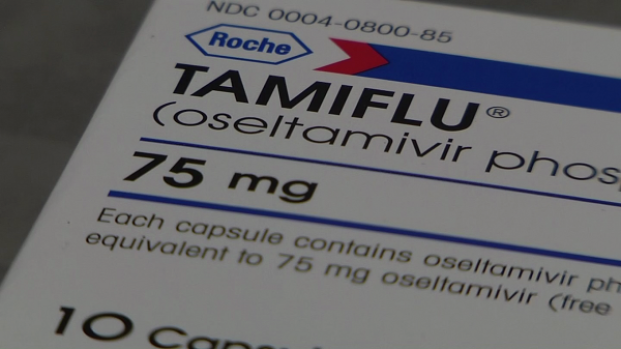 But the county is also seeing a quickly rising number of people affected by the flu as well. This week alone, the county reported 855 lab-confirmed flu cases. The number of flu cases this season is nearly 3,000. Those cases make up 12 percent of all emergency visits now. Despite the numbers, the county is still considering this a moderately-severe influenza season. 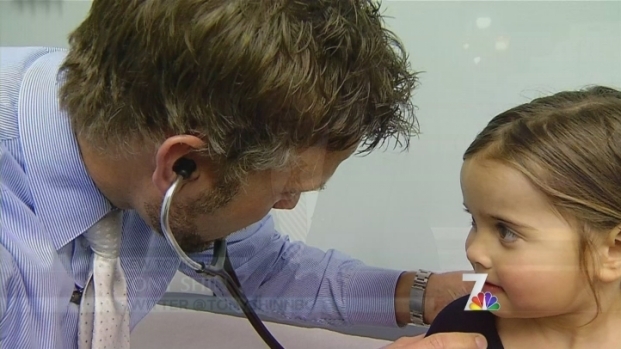 The flu vaccine is still available at local pharmacies and doctors’ offices. County public health centers also have flu shots for children and adults with no medical insurance. Most people who become ill should recuperate at home, Wooten said. If symptoms do not improve or become worse, individuals should seek medical attention from their doctor or urgent care provider, but not an emergency department.